Where do building materials go at the end of their life? Do they contain chemicals harmful to humans and our environment? To make an informed decision about which products your team purchases, you need transparency. That's where Declare comes in. 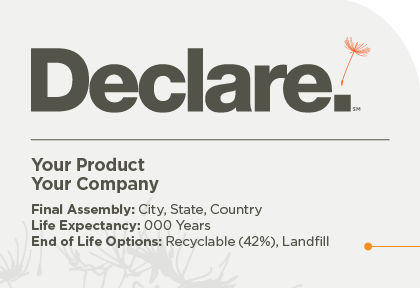 Declare is the nutrition label for products. 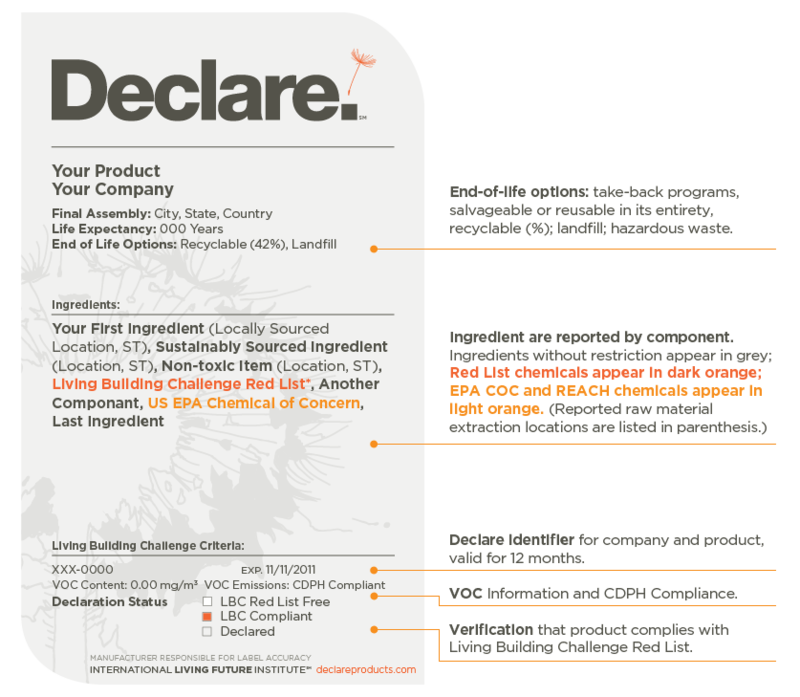 Declare provides transparency so you know which materials contain chemicals from the Red List - the worst class ingredients in the building industry. 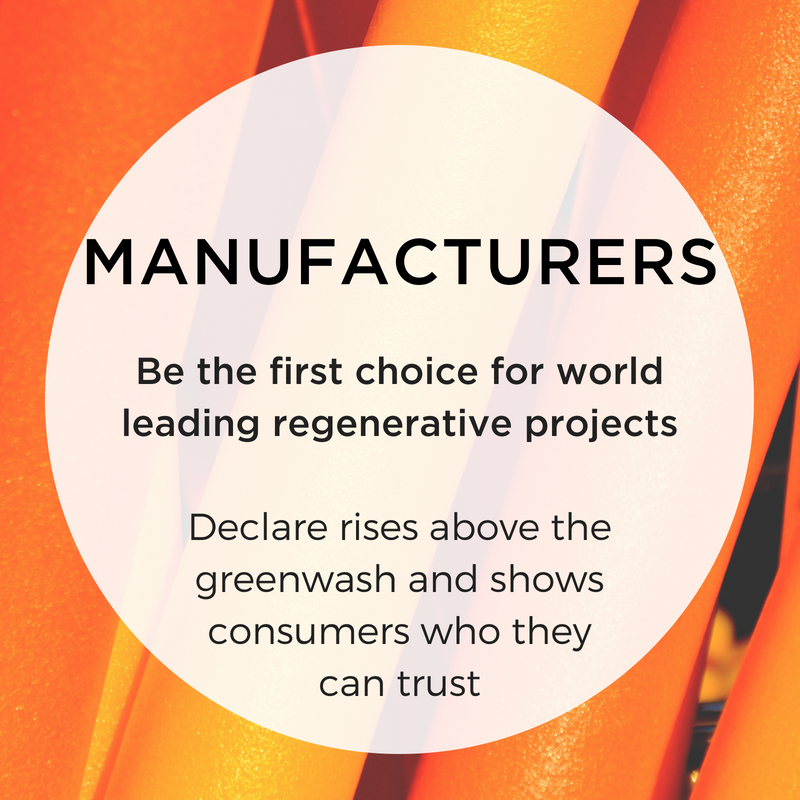 Manufacturers looking for a competitive edge and a new point-of-entry into world leading regenerative projects. Informed designers wanting to stay up-to-date on the latest supply chain platforms, including Red List toxic chemicals. 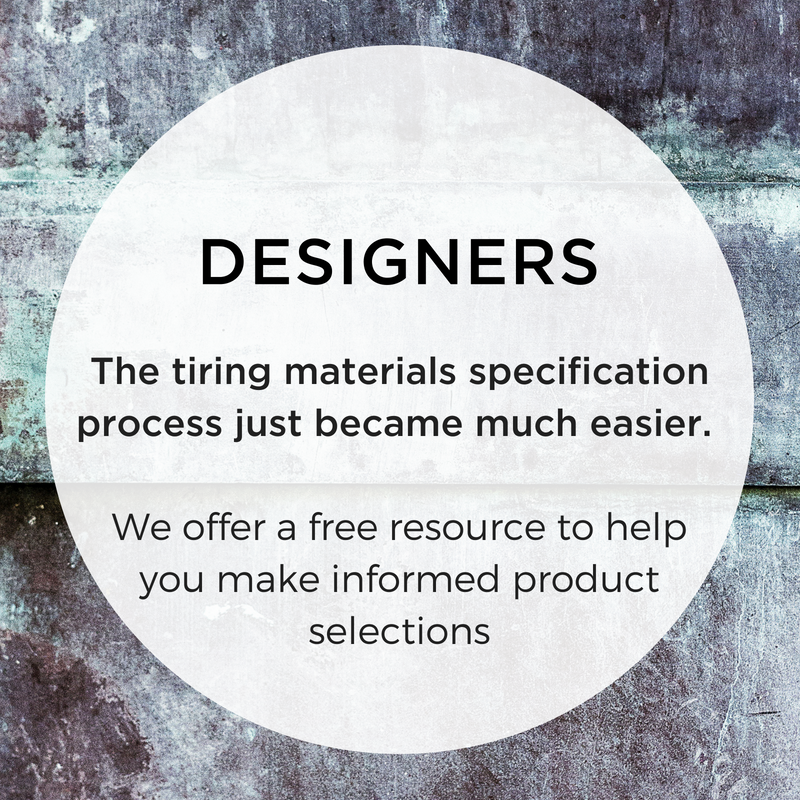 Join the healthy materials revolution! Contact us to answer your questions and explain the whole process. Become an LFIA member to gain access to our Declare application platform. View the fee details and terms & conditions. Submit your application through our online platform. We'll review your application and work with you to create an accurate Declare label. Your product is added to the international public database and you'll receive a digital label to share with clients and project teams. Support our healthy materials campaign!